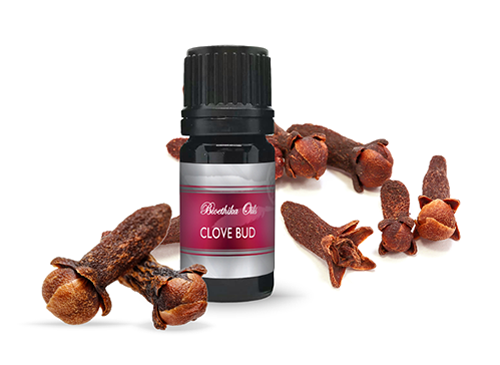 Contains: certified organic, steam distilled Syzygium aromaticum buds essential oil. 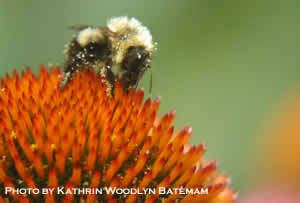 Echinacea is a Native American herb with a long history of use, mainly by the Plains Indians. It is perhaps one of the best known immune potentiators but its efficacy is greatest when taken preventatively rather than after symptoms begin to manifest. Those with both chronic and acute conditions can consider using Echinacea first and following up 20 minutes later with Spilanthes. This can be very effective with oral health issues. Contains: fresh Echinacea angustifolia root in organic grain alcohol. Lavender is one of the best known essential oils. It was added to bath water in Roman times and is associated with both cleanliness and deeper forms of hygiene, such as wound care, including serious abscesses. It is antispasmodic and soothing and is believed to lower high blood pressure and relieve headaches. It is non-toxic and non-irritating and blends well with lemon and peppermint when taken to reduce spasms and relax nerves. Lavender essential oil can be added to shampoo and/or conditioner — approximately one drop per ounce — as well as to ice cream, cheesecake, and rice pudding and many other culinary dishes. It imparts nuance and interest and lengthens the shelf life of the foods, but a little is better than too much. Contains: certified organic steam distilled essential oil of Lavendula angustifolia from Bulgaria. Lemon Essential Oil, organic, 5 ml. Lemon is considered to be one of the adaptogens. It is antifungal, insecticidal, antiseptic, and antimicrobial. It is also a vermifuge, decongestant, febrifuge, and vasoconstrictor. 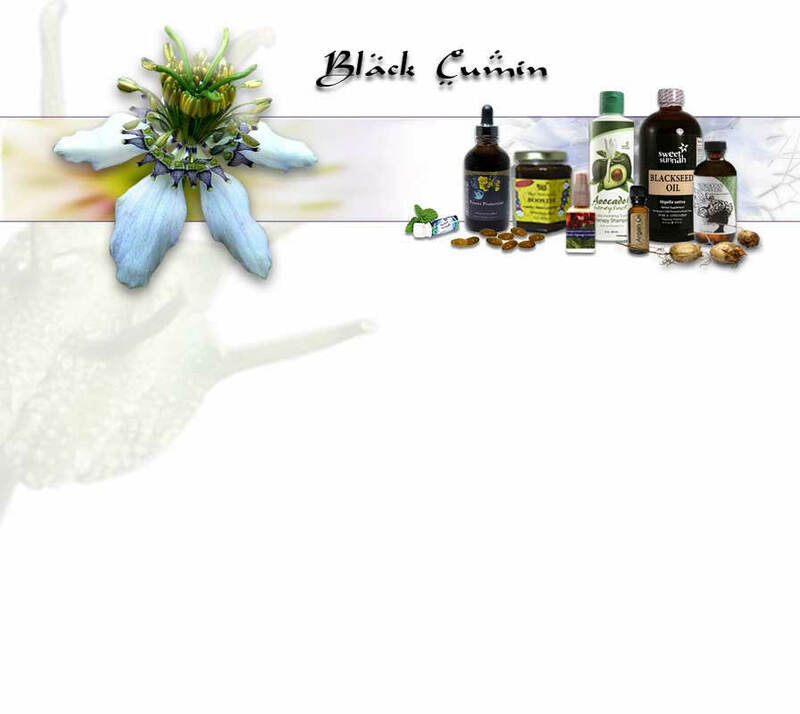 Externally, it can be used to reduce cellulite, acne, and warts. It can be gargled for sore throats or taken internally to promote circulation and reduce the risks of varicose veins, phlebitis, and thrombosis. It is a pancreatic stimulant and lowers blood sugar. It is non-toxic and non-irritating unless used in direct sun when some individuals may exhibit signs of phototoxicity. It combines well with other citrus oils and lavender. Contains: certified organic steam distilled essential oil of Citrus limonum peels. Contains: steam distilled essential oil of certified organic Mentha piperita leaves. Rosemary is stimulating and can be used where there is drowsiness and/or sluggish elimination. It is also antifungal and is often considered for used with candida and is especially indicated where there is pulmonary congestion. It has been shown to be clinically effective against staphylococcus and streptococcus. It should not be used during pregnancy or by people suffering from epilepsy. It blends well with many other oils: basil, ginger, lavender, lemon, and peppermint. Contains: steam distilled essential oil of certified organic flowering tops of Rosmarinus officinalis ct. cineole. 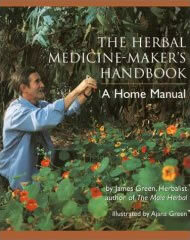 THE HERBAL MEDICINE-MAKER’S HANDBOOK is a compilation of natural home remedies written by an experience herbalist, James Green, author of the best-selling THE MALE HERBAL. Writing in a delightfully personal and down-home style, Green emphasizes the point that herbal medicine-making is fundamental to every culture on the planet and is accessible to everyone. He discusses in user-friendly language the correct processing for virtually every type of herbal preparation from tea to elixirs and ointments. Colorful history of the Four Thieves and Ingrid Naiman's proprietary formula, Potent Protection.